Totally Plants are first class suppliers of an extensive range of plants ideal for your home or office. Whether you are looking to revitalise your home office, add some colour to your workplace reception or bring some life into the staff lounge, Totally Plants can help. 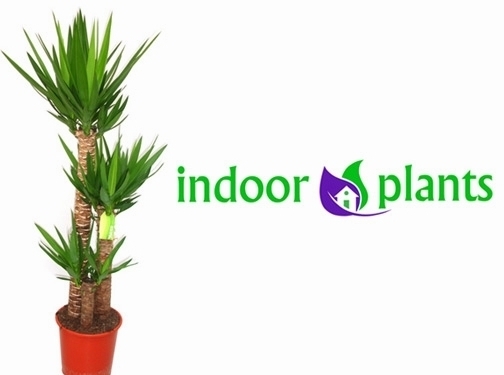 With extensive experience in the supply and maintenance of beautiful indoor plants, the team can help you choose the best plant for your home or workplace. From the Kentia Palm to the Swiss Cheese plant, outdoor topiary and much more, Totally Plants have everything you need to create stunning displays in your home office, workplace or even just at home. Indoor Plants also provides a good selection of artificial complete displays, so that you can create wonderful displays without having to worry about your plants looking unhealthy or dying off. For an exquisite range of indoor plants available, from the devil's ivy to the classic aloe vera plant and everything in between, Totally Plants has you covered for beautiful plants at home or at work. Visit their website for a look at their fantastic selection of plants. UK (East Hoathly East Sussex) based business - with over 30 years' experience - providing indoor plants for sale. Website includes e-commerce facilities, delivery information, terms and conditions, associations belonged to (FSB), blog, full contact details. Company website has been online since 2013 according to web.archive.org.